Amsterdam, The Netherlands – May 17, 2017/ Kakao Games and PearlAbyss announced today that the recently announced Striker class will be introduced to Black Desert Online on May 24. 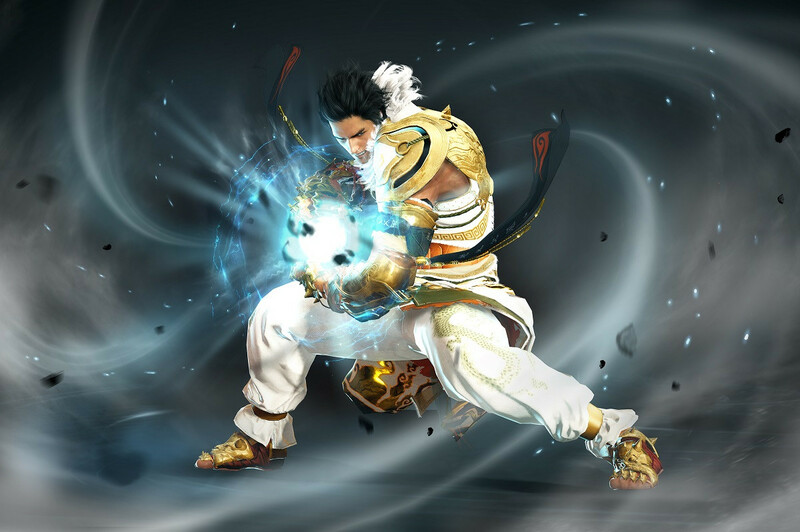 Along with the Steam launch that is planned on the same day, the newly revealed Striker class will join Black Desert Online’s roster, bringing the total number of playable classes to 14. The Striker’s combat style combines both classic martial arts as well as popular street-fight techniques. Employing precise footwork, he fights bare-handed to overcome his foes. Watch the Striker chain kicks, uppercuts, and grappling moves in a new trailer from Kakao Games. 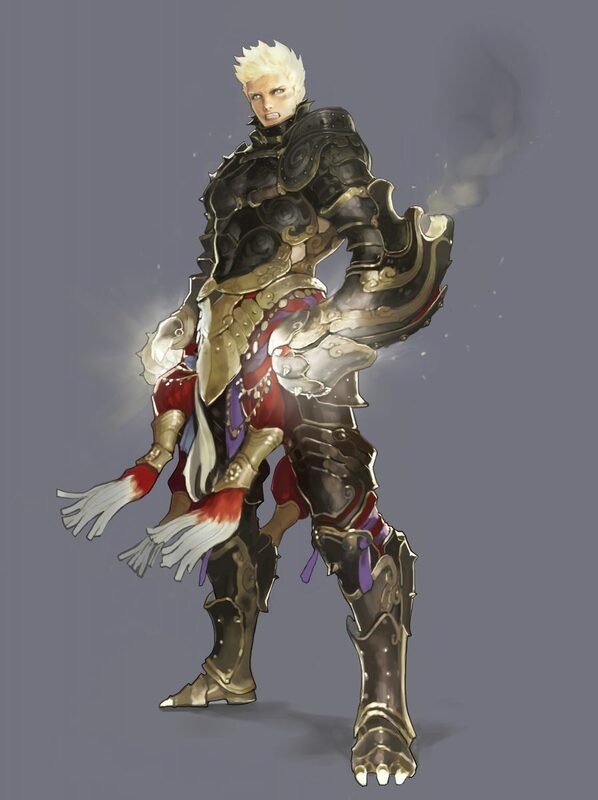 The Striker uses his Gauntlet as a main weapon and has the Vambrace as secondary weapon. This fast, agile class plays unlike any of the existing classes and is perfect for players who are looking for a challenging, fresh way to enjoy Black Desert Online. Players who have maxed out their character slots will be happy to know that an additional slot will be available for just one loyalty in the Loyalty Shop. Next story Mages of Mystralia Is Out Now!